What are the first few months postpartum REALLY like? Steph and Aglaée get vulnerable and discuss their personal struggles, crazy thoughts, rollercoaster ride of emotions, and strategies for surviving the newborn phase and first few months. 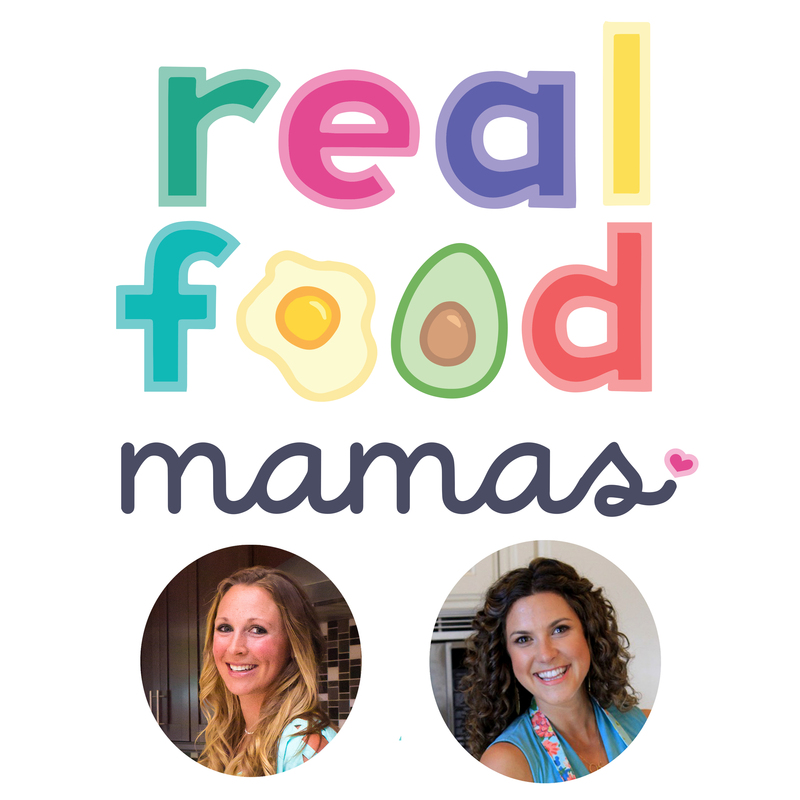 If you’re a new mom, you’ll resonate with the stories on this episode. If you’re an expecting mom, you’ll get a sense of what to expect. Join us as we share our eye-opening, humbling, real-life experiences. [1:32] Announce next show’s expert, Gail Root, a pre & perinatal psychology and health expert. [1:58] Fact of the day – Postpartum support in other countries.